WHY: Because time moves so fast — photography stops it! This month’s theme is Barefootin’! Weekday or Weekend portrait sessions are always available, but once a month, we offer Our Limited Edition Sessions. One day is set aside for children and a different day for adults. These sessions last an hour and are held in our beautiful outdoor studio or in our well-equipped indoor studio. 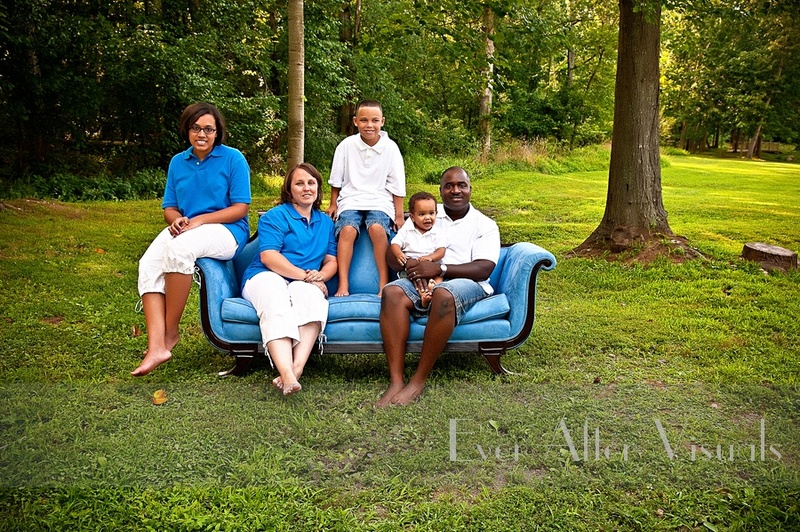 Limited Edition Family Portraits for our Barefootin’ Sofa Portraits is on July 28, 2012 where you can beat the heat with your family as your toes dangle creekside in our outdoor studio. And like all good things, these session time slots won’t last! So make sure to call the studio today to book your Limited Edition Sofa Session for your family portrait online now and scratch one more thing off your long list of things to do!